Lots of talk said about Blackberry's sponsorship of the U2 360 Tour, with very little of it has been said by either Blackberry or U2. 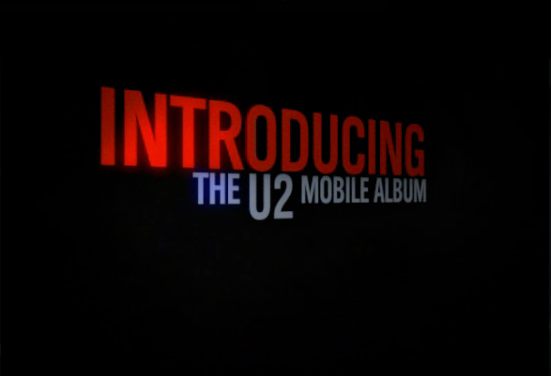 When the tour was announced months ago, U2 manager Paul McGuinness promised "new and innovative ways to enhance the mobile music experience on the BlackBerry platform for U2 fans." Research In Motion, creators of the Blackberry, went on a domain-buying spree that left fans with more questions than answers about what was on the horizon. The tour itself began last night in Barcelona with its high-tech "Claw" stage, the world's first transformable LED screen, and even a live satellite hookup to the International Space Station. 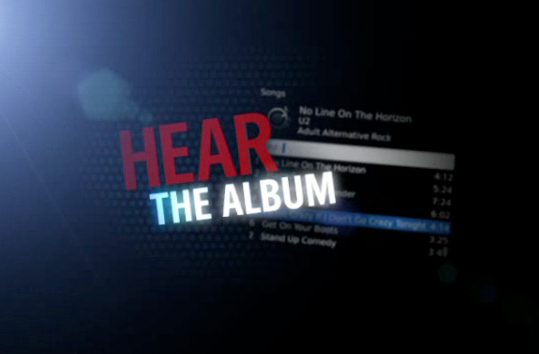 Research In Motion has published a Blackberry Loves U2 page on Blackberry.com that advertises what it's calling the "U2 Mobile Album." 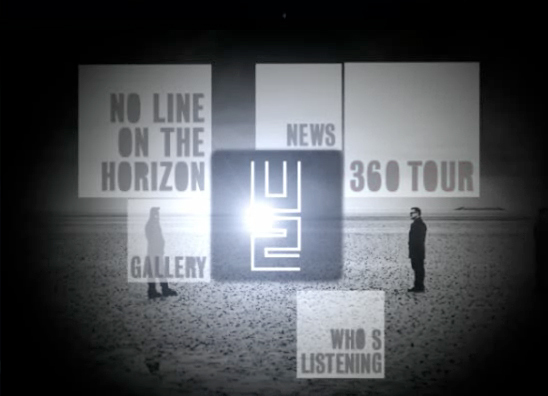 The app/tool appears to have five sections: Album (No Line On The Horizon), News, 360 Tour, Who's Listening, and Gallery. 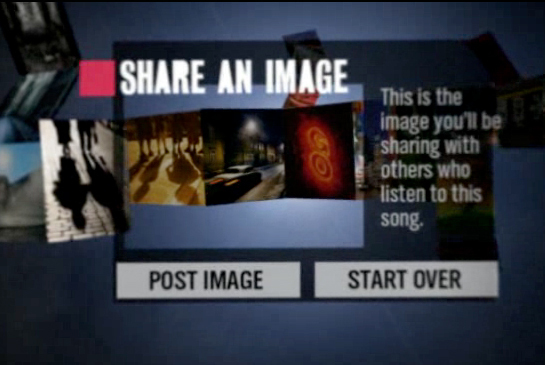 The teaser video on Blackberry's web site offers some hints about what they offer. 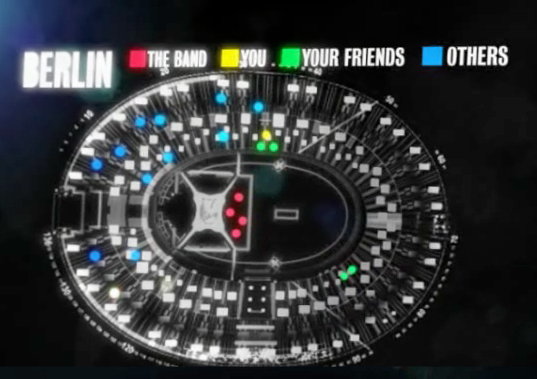 It appears that fans will be able to listen to the album, watch U2 music videos, view and share photos, read news from U2.com, and even see other Blackberry users on a stadium map during U2 concerts. All of this seems to be hush-hush for now. There's no announcement on the RIM press release page. The URL of the web page begins with "na," which indicates "North America" -- we couldn't find an equivalent page on RIM's UK web site. 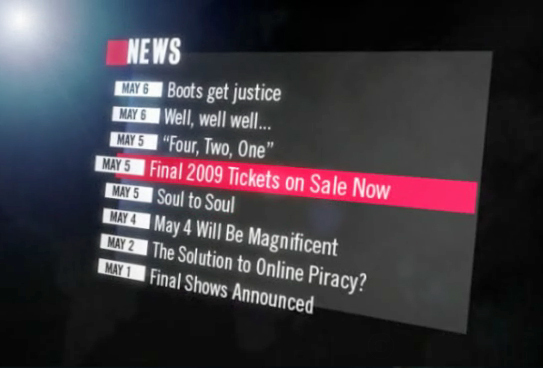 The screenshot above references the city of Berlin, which could be a sign they're intending to announce this before the tour reaches Berlin on July 18. Or the announcement could be timed with the July 12 launch of RIM's new phone, the Blackberry Tour 9630. But that's pure speculation on our part. In any case, it's an interesting preview of what's to come and a sign that Blackberry and U2 won't be quiet about their plans much longer. (c) @U2, 2009. All rights reserved to copyright holders.